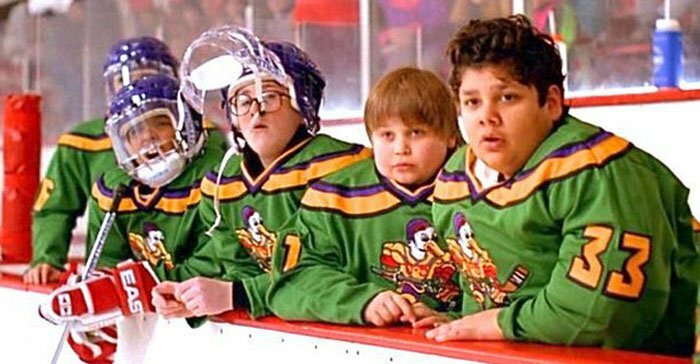 It’s finally happening guys, we’re getting a reboot of The Mighty Ducks, from the mind of the trilogy’s original screenwriter. That’s right cake eater, the franchise is making a comeback – this time to the small screen – with ABC Signature Studios in early development for the series. The 1990’s dra-medy about the youth hockey team doesn’t yet have a network attached, but the studio are reportedly very keen to get this going. 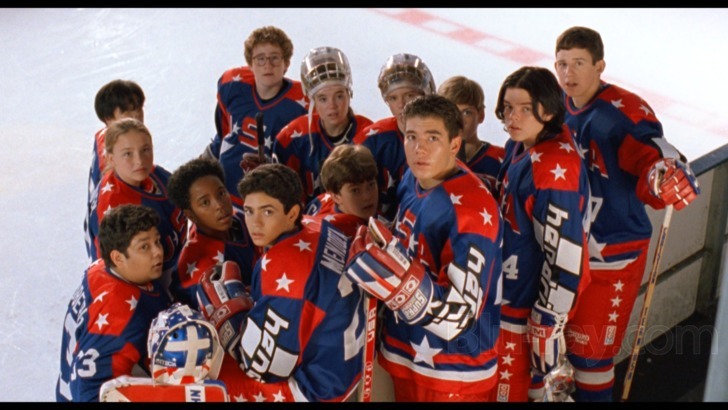 Sources told The Hollywood Reporter ABC Signature head, Tracy Underwood, has placed The Mighty Ducks in development after the screenwriter for the original trilogy Steven Brill approached her with producer Jordan Kerner. Brill is set to pen the script for the company, at which point the studio will start looking for talent and try to shop it out to streamers as soon as this year. 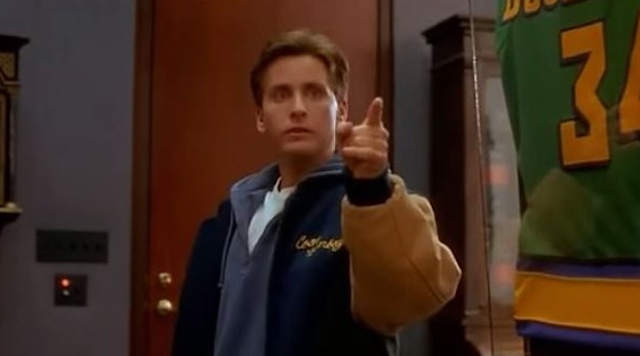 Personally, we’re hoping Emilio Estevez will make a return as Gordon Bombay, but it’s still early days yet! We’re not entirely certain just whether the show is set to be a sequel as we don’t really have any plot details at the moment. What’s worth noting is how the show may well end up on Disney’s forthcoming on demand service which will also home Marvel and Star Wars movies, as well as classic Disney content like High School Musical as well as Pixar flicks. 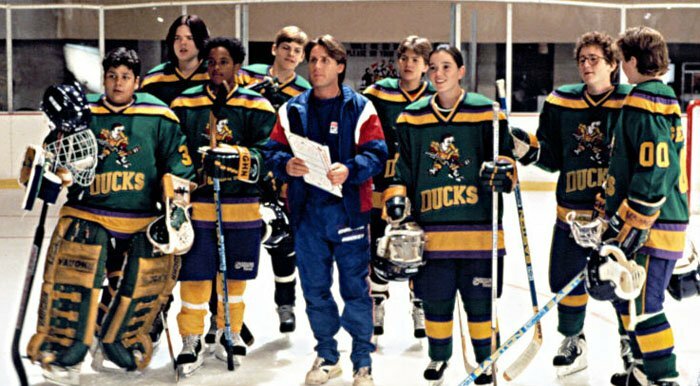 The Mighty Ducks was originally released back in 1992, with Estevez playing an lawyer who ends up coaching a young hockey team for community service. The original film received terrible reviews, but it was a box office hit, which led to two sequels of declining quality. This isn’t the first time the Ducks have hit the small screen, there was an animated series back in 1996 on ABC, but it didn’t perform too well. Let’s hope this series is worthy of the originals. Quack! Quack! Quack!